Here at IsraelB one of the areas we focus on is helping Olim find work. Make sure to join the IsraelB Job Center FB Group. 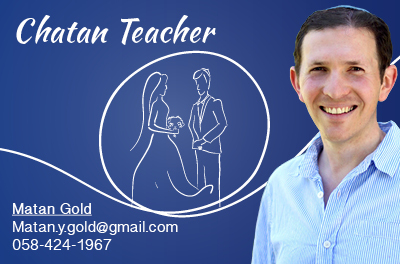 Daniel Rubin made me aware of an excellent website with job opportunities in Tel Aviv and surrounding areas. Click on here for details. Good luck ! Benjy. Over 40 Top Jobs in Israel! 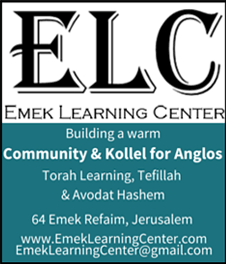 Make sure to join our IsraelK Job Center Fb Group for top jobs. Here is a job that was posted in the Group: WalkMe is looking for a video editor. Click on here for more details. 15 QUALITY Jobs – Lawyers, SEO, Marketing, Social Media, Content Writer, Graphic Design, PPC Manager and much more!